Holistic Nutrition, recipes, food knowledge, and green lifestyle advice. 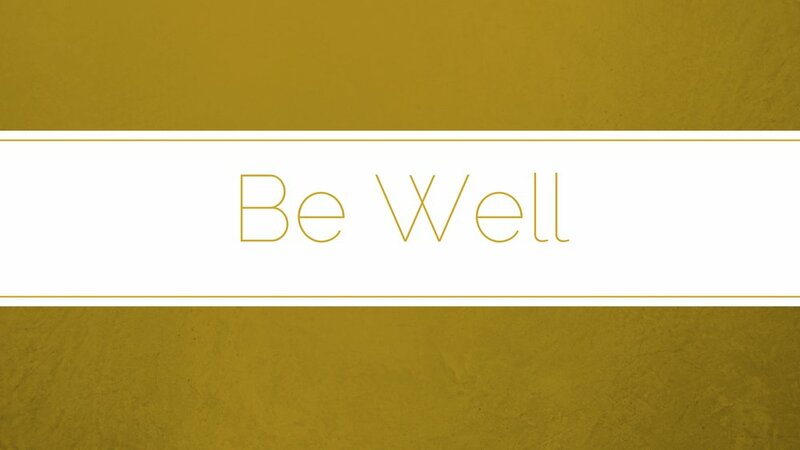 Wherever you are on your health journey, Lady Wellness is here with you all the way! 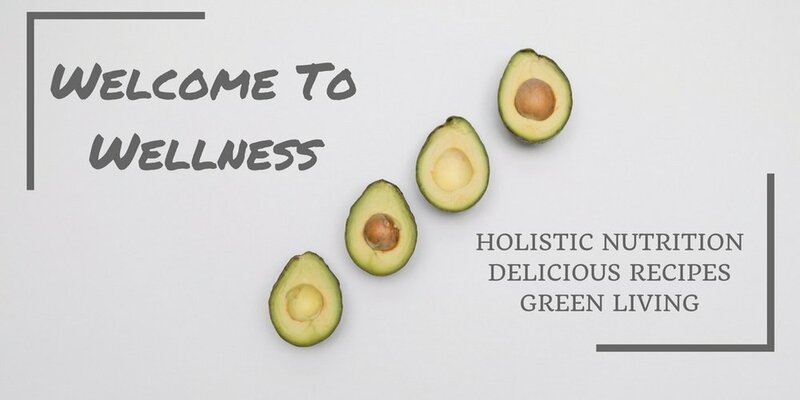 Check out the blog for inspiring recipes, nutrition insights, and green living advice, or maybe book your own consult with Laura to get to the root cause of your wellness concerns. Popular Diets: Which one is the best?